Review for Constructing Albert from The Hollywood Reporter : Juno Films - New Voices. New Stories. "Award-winning chef Albert Adria is the subject of Laura Collado and Jim Loomis’ fascinating haute cuisine documentary." We are thrilled to announce that two of our films will be showing at the Palm Springs International Film Festival: The Train of Salt and Sugar and Constructing Albert. Good luck to both films. May you both win! New York, NY –December 6, 2017. Juno Films, Inc. has acquired all North American rights to the Wider Brothers film, God Knows Where I Am. The critically acclaimed documentary directed by Jedd and Todd Wider will air in 2018 on PBS. WNET New York Public Media is acquiring national broadcast rights from Juno Films and Wider Film Projects, and the film will be seen on PBS stations nationwide next year with a wide digital release confirmed by Juno Films as well. The film features narration by actress Lori Singer hailed as "astonishing,” and cinematography by Gerardo Puglia called a "triumph of visual narrative.” The film premiered theatrically in the Spring of 2017 and played in multiple markets around the world, as well as numerous film festivals, winning awards in many of them. The film is the story of Linda Bishop, a mentally ill homeless woman, who was found in an abandoned New Hampshire farmhouse together with a diary that documented a journey of starvation and the loss of sanity. 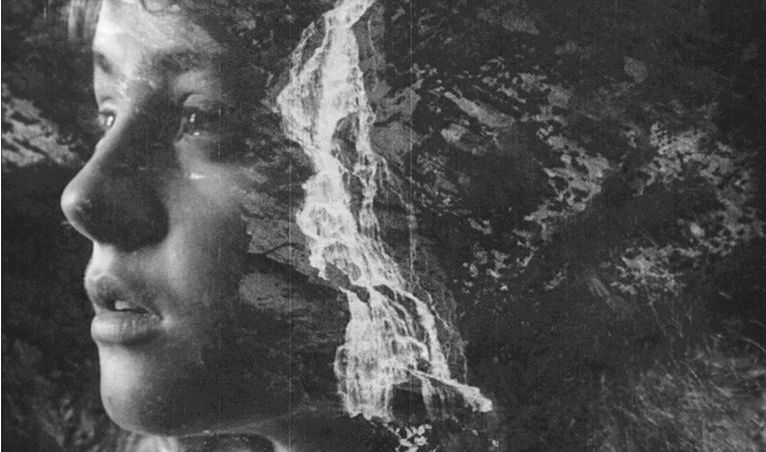 A prisoner of her own mind, she survived on apples and rain water, for nearly four months waiting for God to save her during one of the coldest winters on record. The film has been embraced by the mental health community and screened at national meetings of the nation’s leading mental health organizations as well as at a special seminar for members of Congress. The film is the directorial debut of Emmy and Peabody winning and Academy Award nominated Jedd Wider and Todd Wider, and has received wide critical praise. The Wider Brothers’ prior producing credits include Academy Award winner Taxi to the Dark Side, multiple Primetime Emmy winner Mea Maxima Culpa: Silence in the House of God, Client 9: The Rise and Fall of Eliot Spitzer, and Semper Fi: Always Faithful. 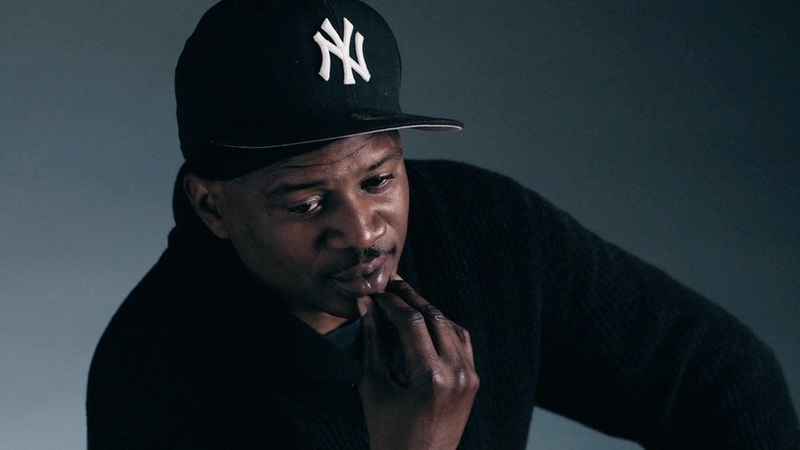 New York, NY – November 15, 2017 -- Juno Films has acquired world-wide rights to Keith Wilson’s documentary short The Tree, which premiers at DOC NYC on November 15th. 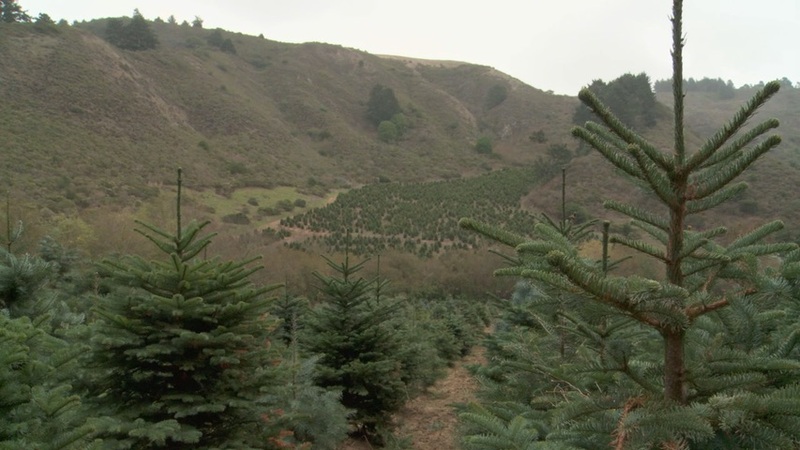 The film charmingly chronicles the life cycle of a Christmas tree, from the annual ritual of being chopped down, decorated, undecorated, disposed of curbside, recycled at a city facility, to wood chips on a play ground. The Tree will be promoted to short film festivals, qualified for 2019 Oscar consideration and marketed to the North American educational market. It will also be offered to broadcasters and online platforms for licensing world wide. 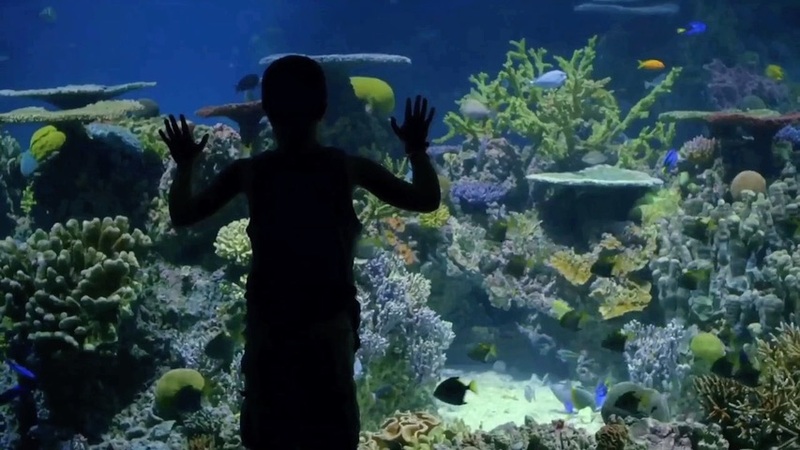 It is the second short film licensed by Juno Films for release to the international broadcast and digital markets with an emphasis on the educational market in North America. 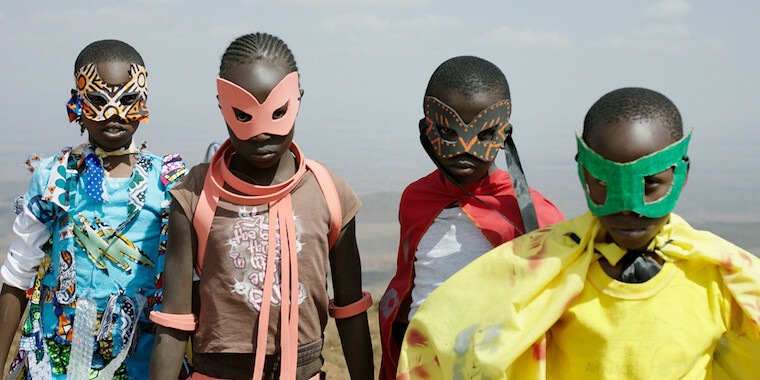 Juno Films is actively curating an international short film collection. Juno Films has acquired North American rights to Constructing Albert, Laura Collado and Jim Loomis’s feature foodie documentary centered on Albert Adrià. He’s the brother of Ferran Adrià, of Spain’s famed el Bulli restaurant, and the doc follows his attempt to escape that shadow by trying to open one of the best restaurants in the world on his own. The docu bows at the San Sebastian Film Festival today, and heads to the Napa Valley Film Festival before a planned 2018 theatrical release. The deal was made by Juno Films’ Elizabeth Sheldon and Laura Collado of Trueday Films, who produced the pic in association with Televisió de Catalunya and Alexandra Film in Estonia. 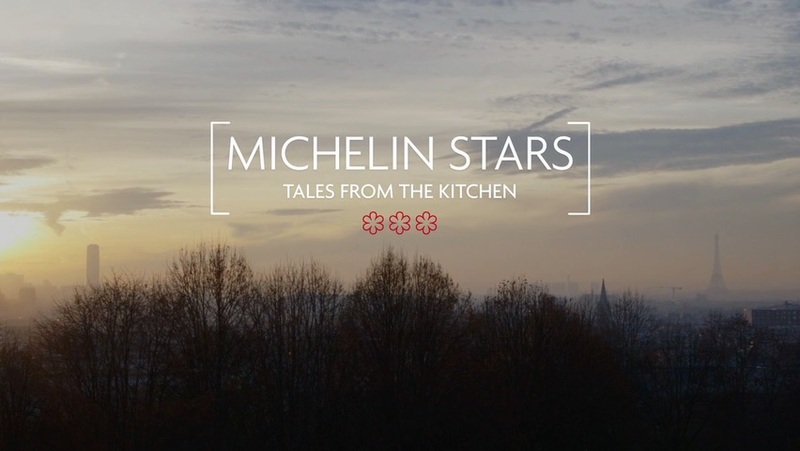 Juno Films has acquired North American rights to the documentary “Michelin Stars — Tales From the Kitchen,” which is premiering at the San Sebastian Film Festival. The fiilm chronicles the inner workings of the culinary world through the eyes of the chefs, the critics and their customers. It features Alain Ducasse, Daniel Humm, René Redzepi, Andoni Aduriz, Yoshihiro Narisawa, Victor Arquinzoniz, Guy Savoy and Matt Goulding. Rasmus Dineson is the director and Jesper Becker is the producer. The deal was negotiated between Elizabeth Sheldon of Juno Films and Kim Christiansen of DR Sales. “‘Michelin Stars’ is the rare behind-the- scenes look at how the creative process is judged by anonymous critics who can make or break a restaurant’s commercial success,” Sheldon said. How far would you go to save your son's life? Award-winning directors Todd Wider and Jedd Wider follow four families whose sons suffer from Duchenne Muscular Dystrophy, a fatal disease and the number one genetic killer of boys in the world, as they fight the FDA to gain access to a potentially lifesaving drug. The film won the Audience Award for Best Feature Film at the Stony Brook Film Festival. Seven homeless people share their views on life, art and beauty, as well as their fears and dreams, at a New York City soup kitchen. 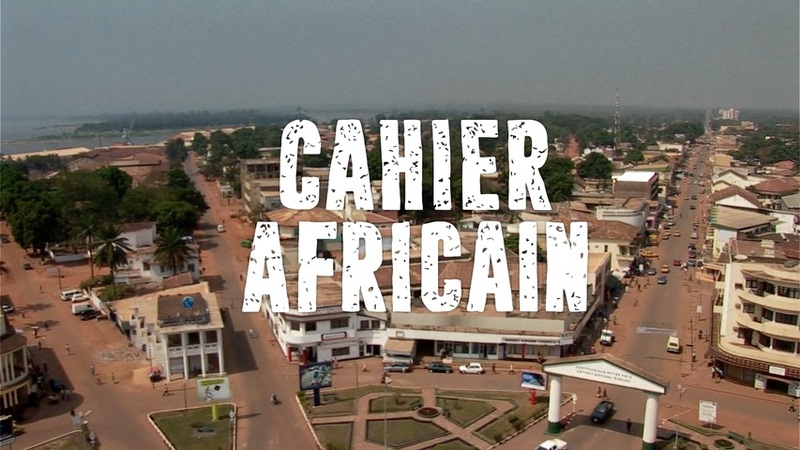 Juno has acquired the North American rights to the Swiss and German award-winning documentary Cahier Africain by Heidi Specogna. 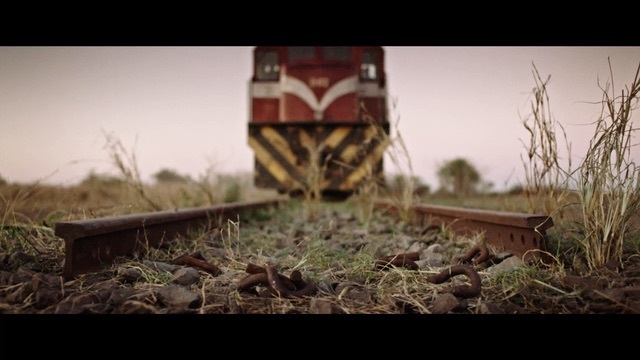 Filmed over seven years, the filmmaker captures the testimonies of 300 Central African women, girls and men revealing what Congolese mercenaries did to them in the wake of the last armed conflict in 2008. The film was awarded the German National Film Award (Lola) for Best Documentary and the Swiss National Film Award for Best Documentary.